Poster #1 for SGT. Will Gardner, which will be released on July 11, 2019. 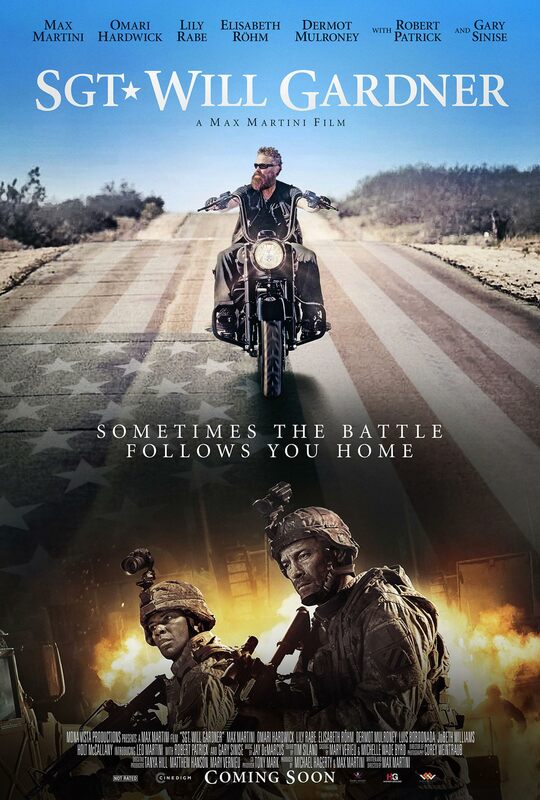 The film, starring Dermot Mulroney, Elisabeth Röhm, Max Martini, Lily Rabe, Robert Patrick and many more, currently has a total of one poster available.